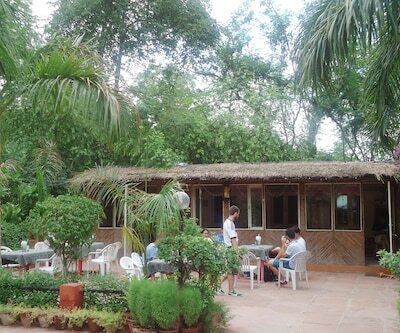 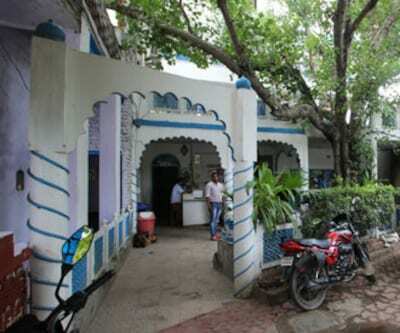 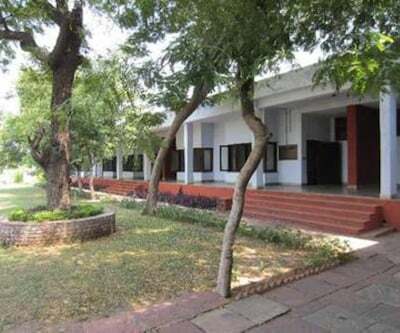 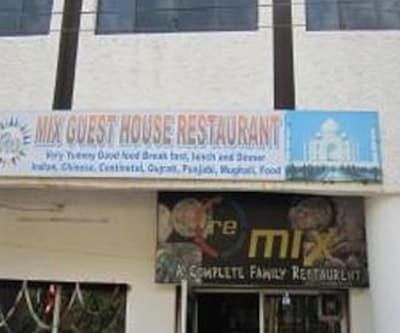 Hotel Uma Guest House in Agra offers a restaurant to the guests during their stay. 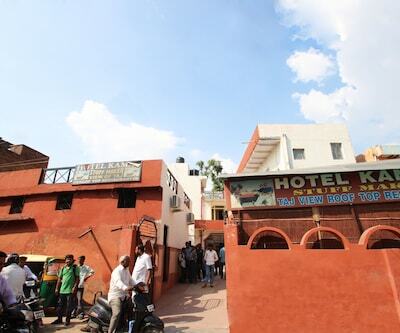 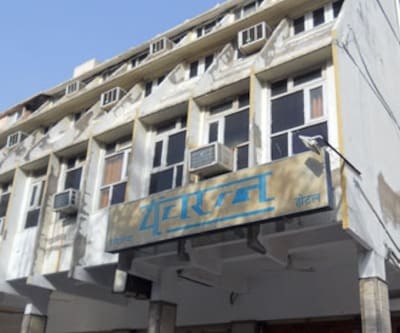 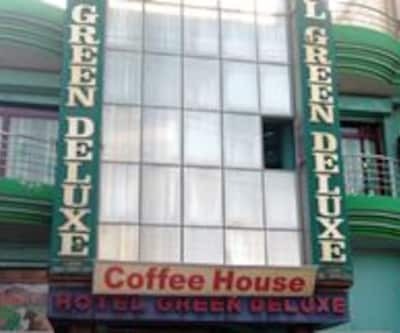 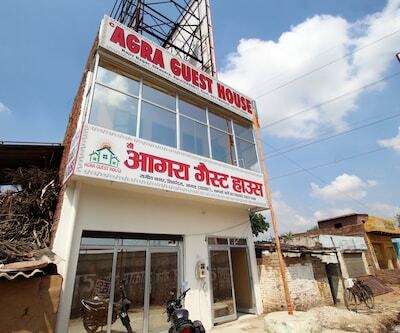 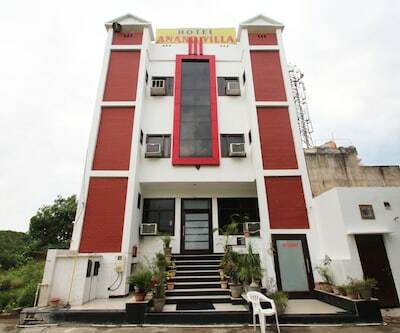 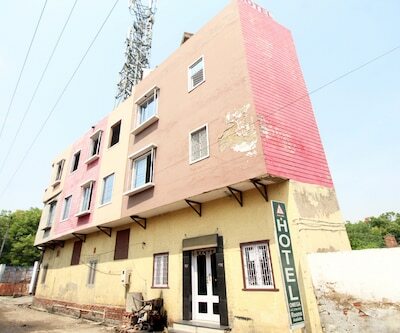 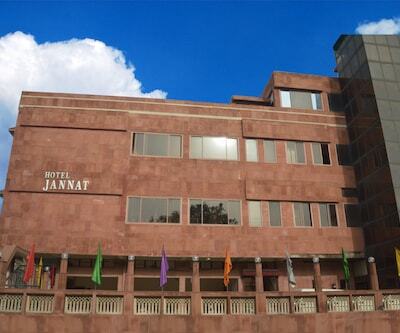 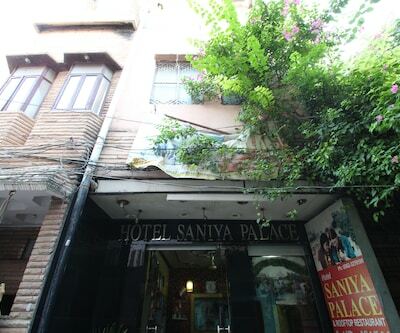 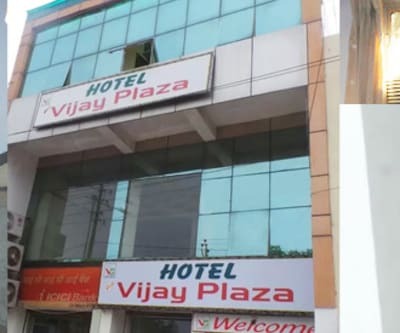 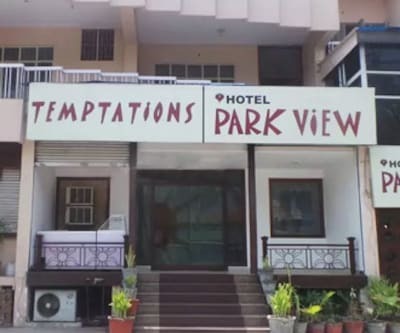 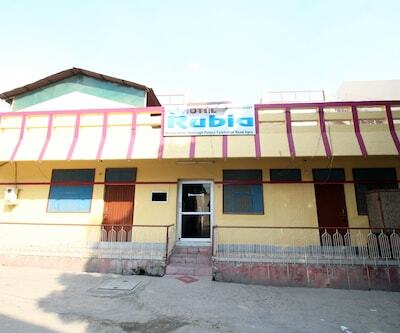 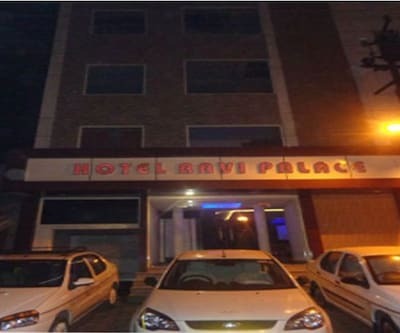 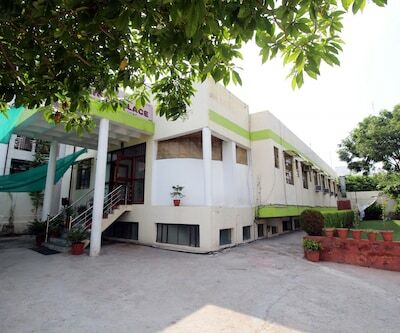 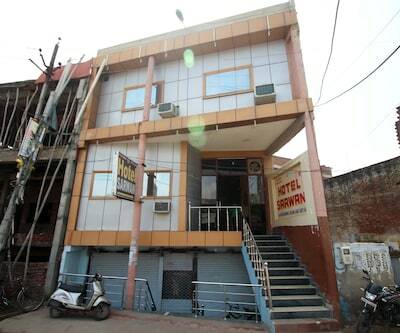 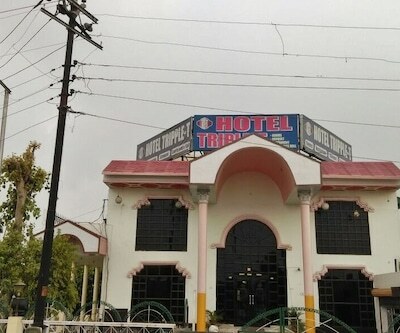 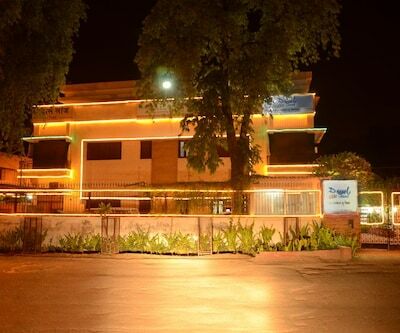 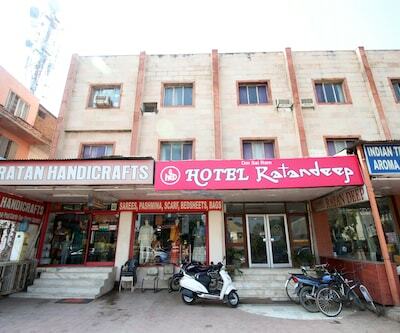 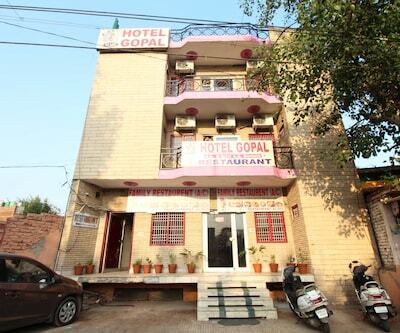 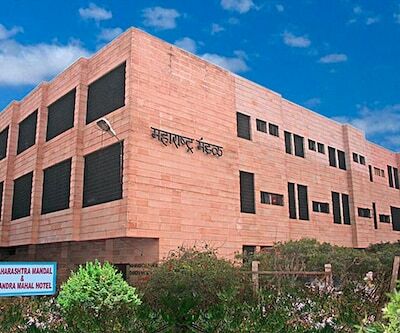 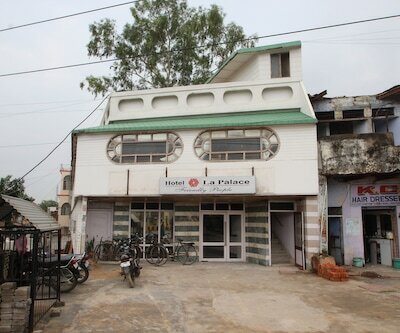 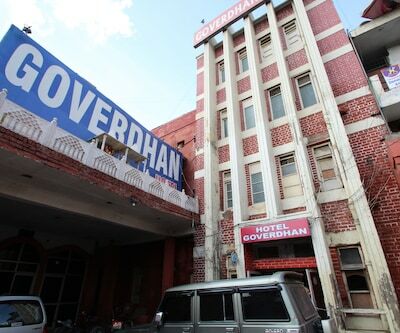 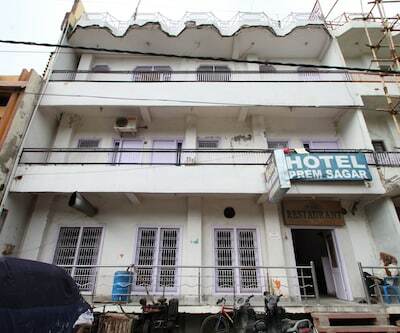 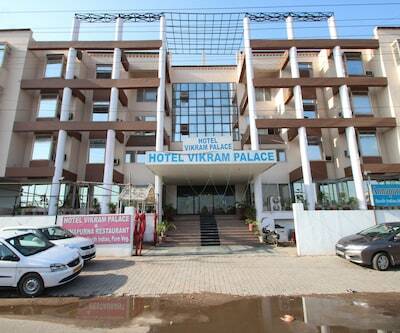 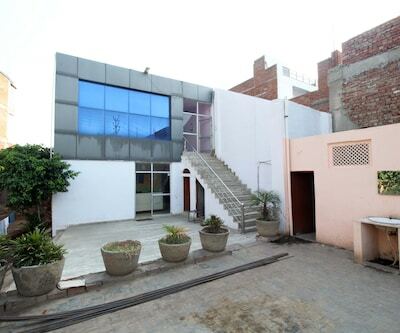 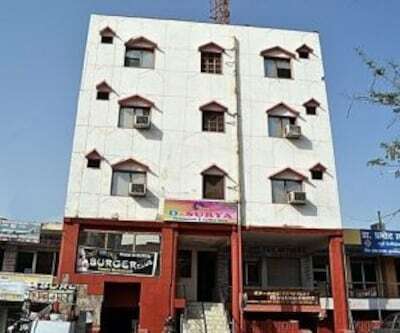 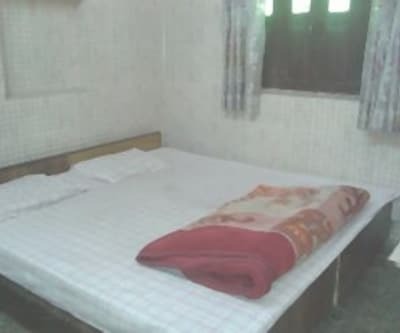 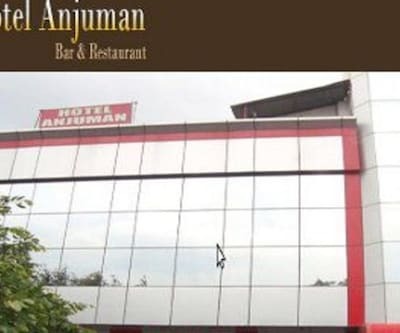 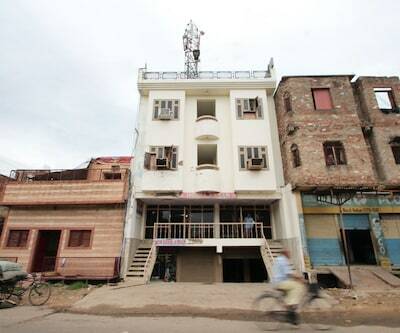 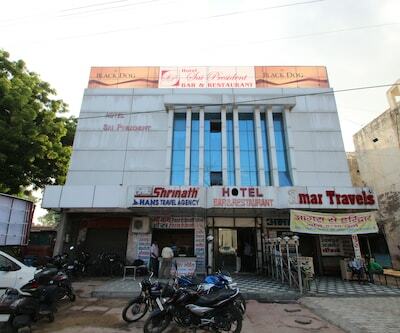 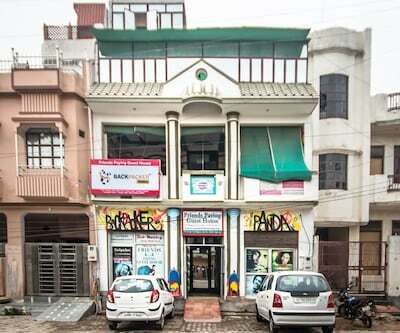 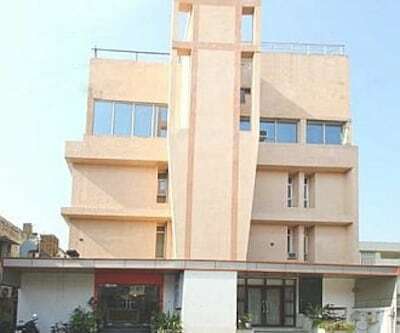 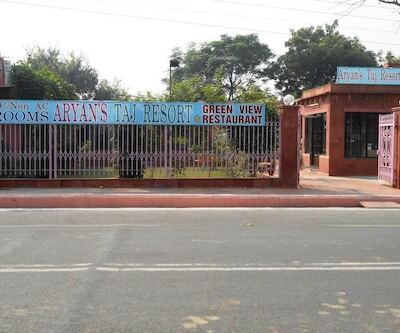 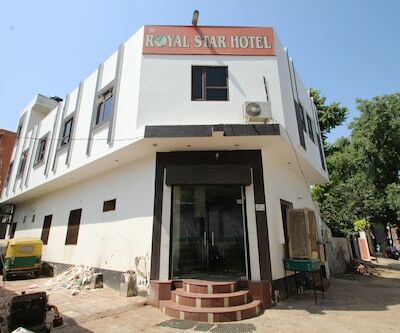 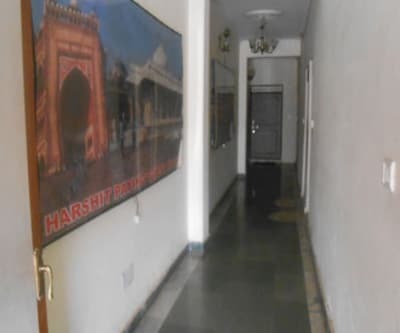 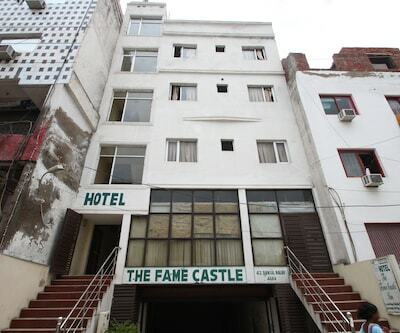 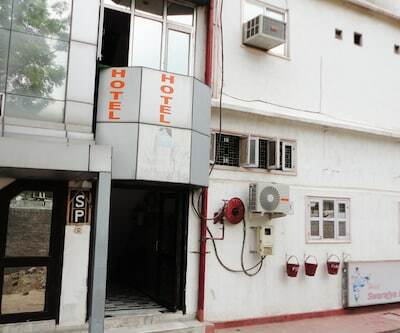 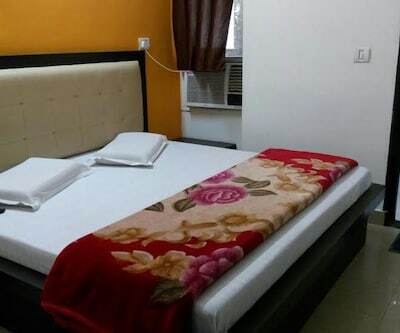 This hotel in Agra is 7 km away from Agra Cantt Railway Station and 1 km from Taj Mahal. 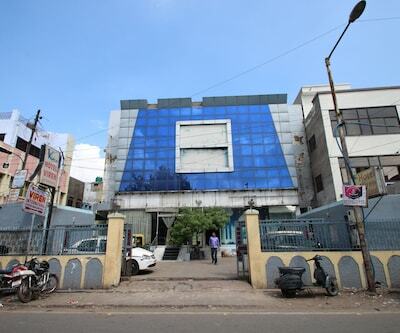 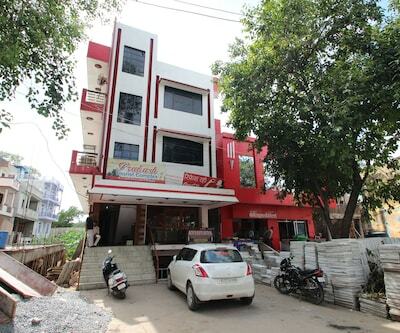 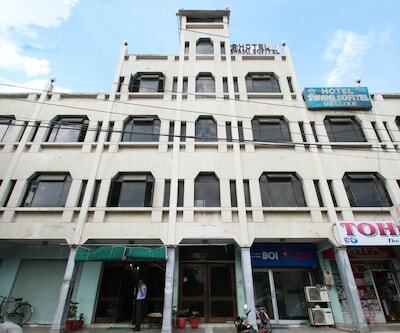 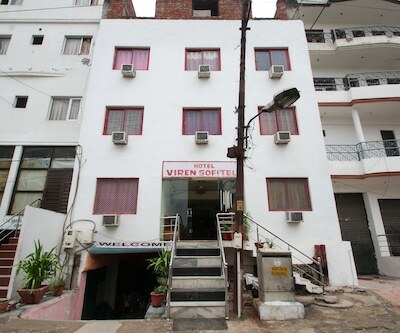 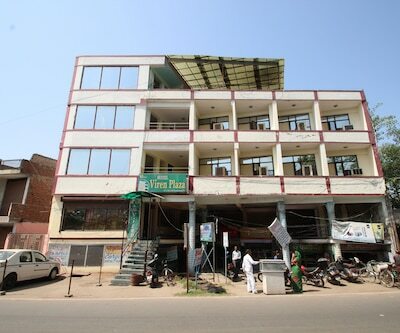 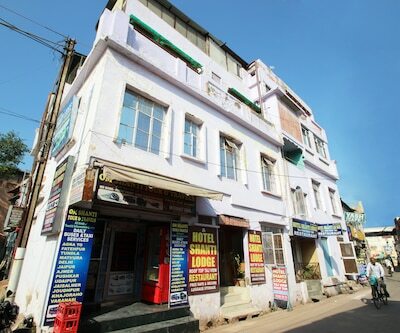 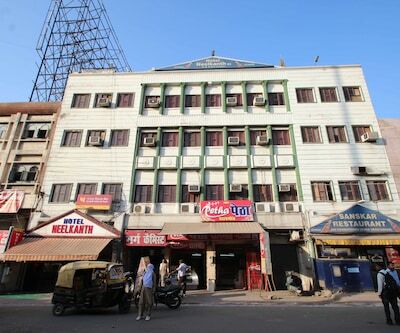 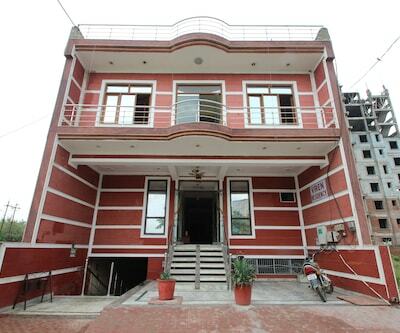 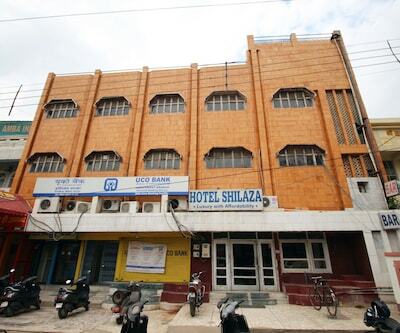 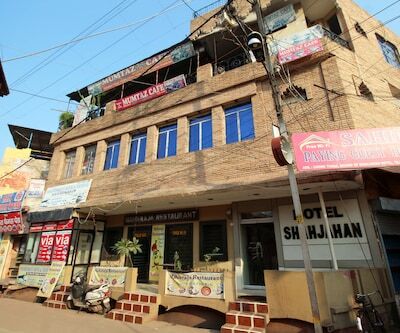 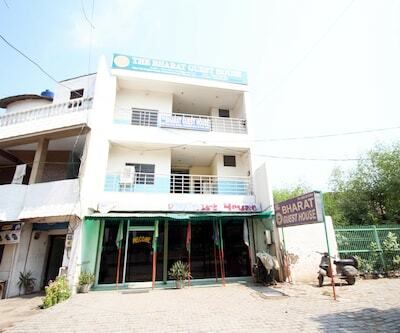 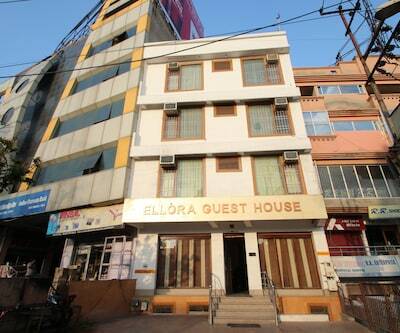 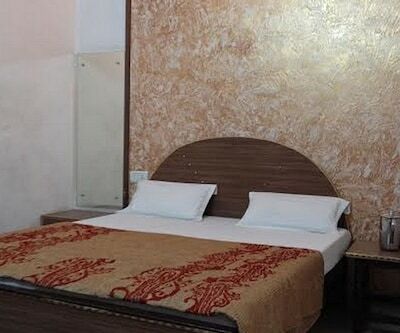 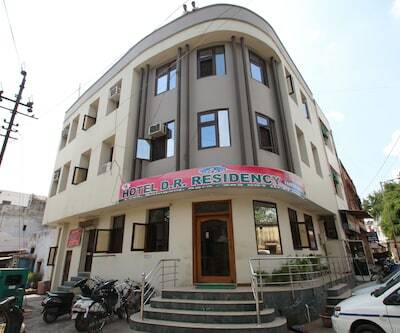 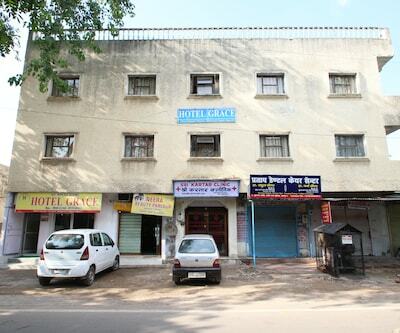 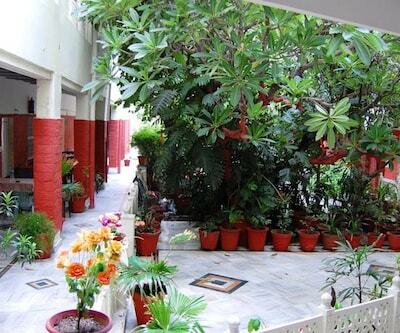 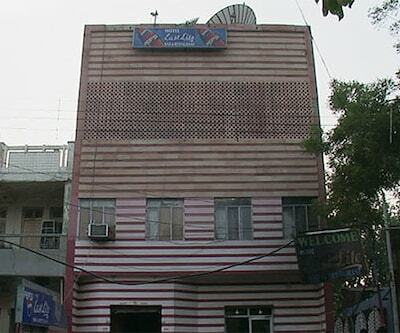 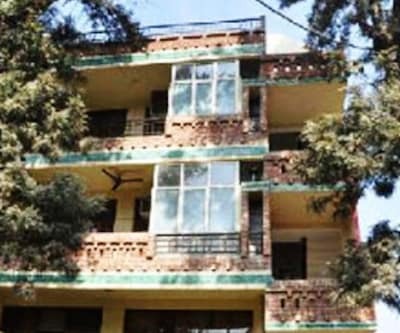 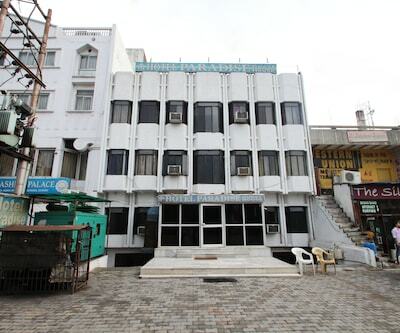 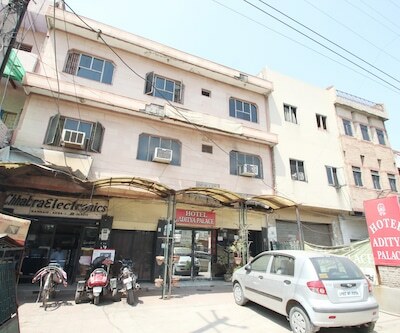 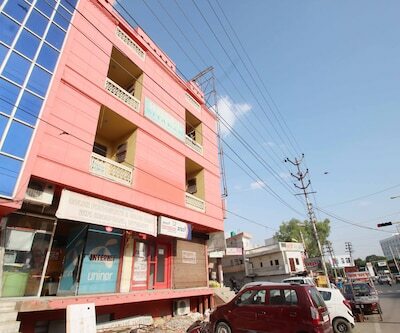 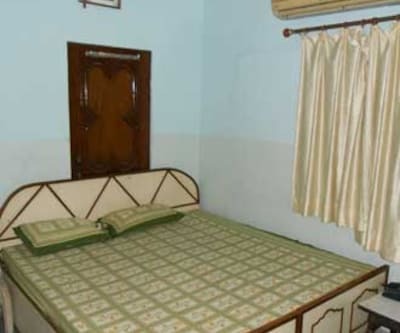 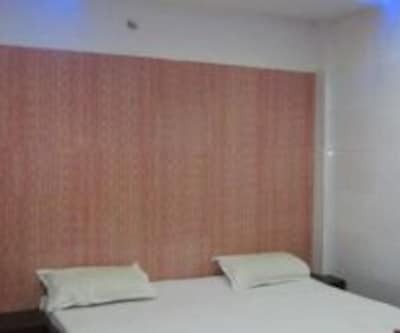 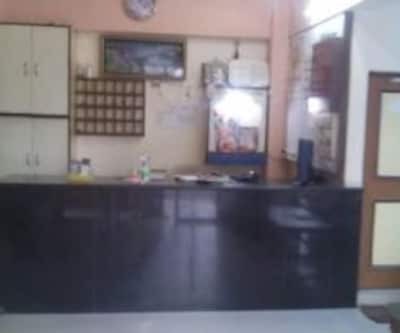 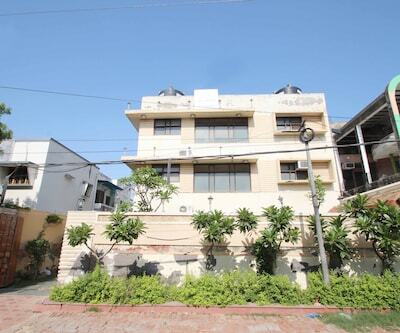 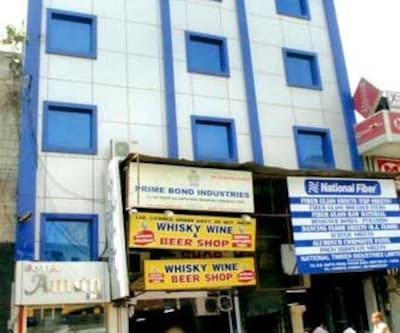 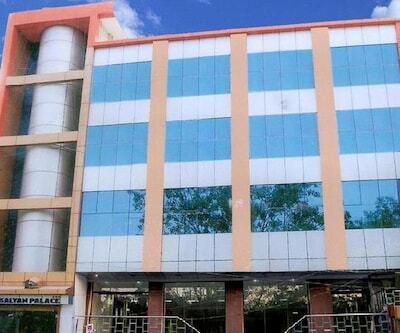 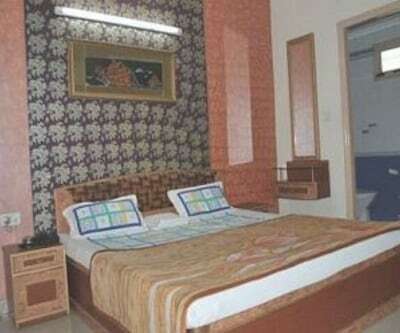 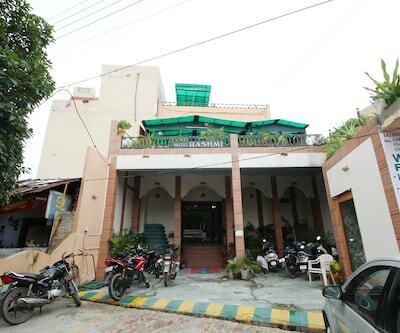 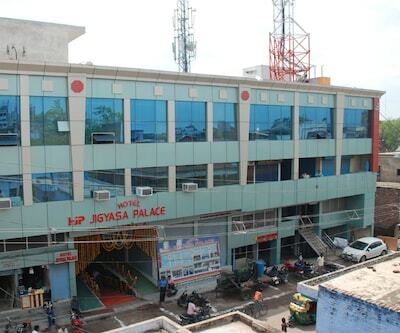 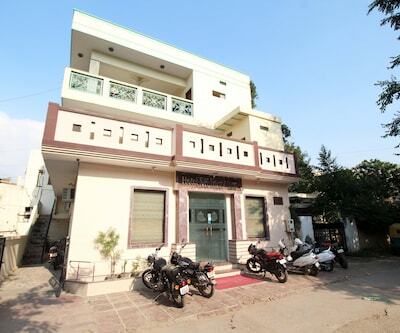 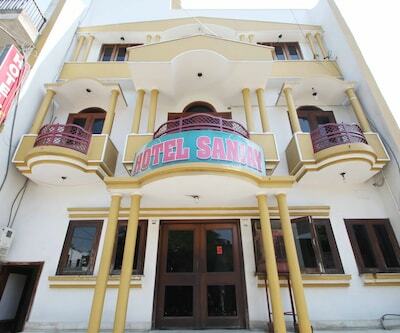 This single-storeyed hotel has 11 rooms which provide amenities such as an air-conditioner and a television. 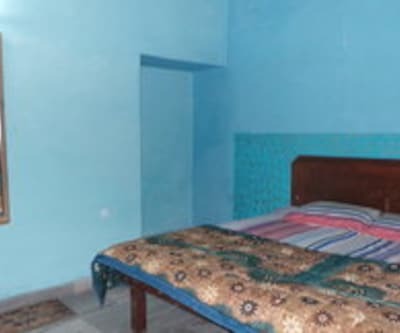 As a value added service, the room offers a wake-up call, attached bathroom with hot and cold water supply, wardrobe and a telephone.